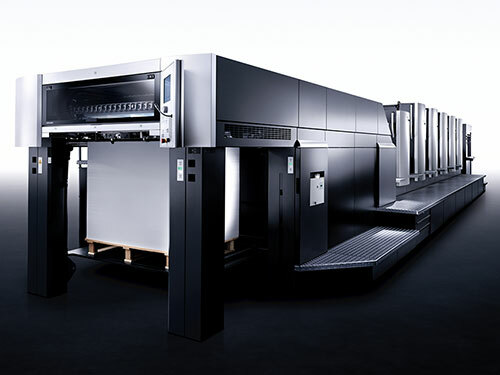 Pro Printing provides you with a wide spectrum of print support. With a complete offering of offset presses with the capability to print up to 4 colors with in line coating capabilities, there is no lack of firepower in our Sheet fed line-up. Electronic inking and close loop color control are the hallmark of our state-of the art pressroom. 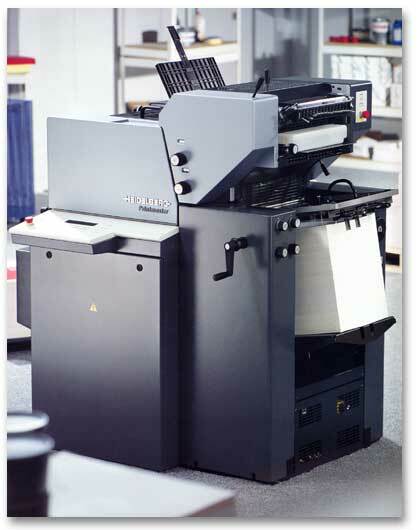 We use Heidelberg presses to give you only the quality you deserve. 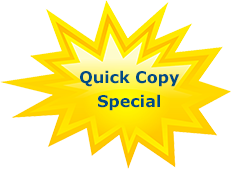 Our sheet fed printing department produces top-tier quality with precision accuracy. Our team members have all the experience you require as well as the best equipment the industry offers. Call us today to experience the Pro Printing edge.